Fans of the Canal 2 hit T.V series “Coup de balai plus” and Cameroonians alike will surely be devastated. Lauraine Ottou, the sharp-witted star of their favourite soap is no more. 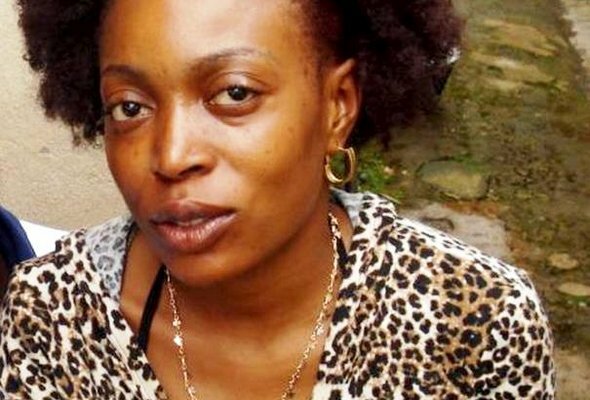 The talented actress passed away recently at the the Yaounde central hospital after a breif illness. Her untimely death is sure going to be a blow especially for her co-stars of the hit series with whom she had been working. Our hearts and minds go out to her family and acquaintances at this very trying moment as we pray her soul rest in perfect peace.